The Center for Inquiry is proud to hold Special Consultative Status as a non-governmental organization under the United Nations Economic and Social Council. As CFI’s Representative to the United Nations, I have recently been working hard to fight a proposed "defamation of religions" resolution at the UN’s General Assemby. The "defamation of religions" resolution is backed by the Organization of the Islamic Conference (OIC), an association of 57 states promoting Islamic values and interests. Upset by a supposed campaign by "the media" to "perpetuate stereotypes about certain religions" and "sacred persons" (read: Islam and Mohammed), the OIC proposes that the United Nations condemn "defamation" of religious ideas as a human rights violation. This dangerous and misguided resolution would subvert longstanding principles of human rights law by empowering those who seek to silence or intimidate religious dissidents, nonbelievers, and human rights activists. It poses a direct threat to the guarantees of freedom of speech and belief found in the Universal Declaration of Human Rights. As noted by the Special Rapporteur on freedom of religion or belief, Ms. Asma Jahangir, UN resolutions targeting "defamation of religions" can be used to legitimize anti-blasphemy laws that "punish members of religious minorities, dissenting believers and nontheists or atheists." The "defamation of religions" resolution is a stunning perversion of longstanding principles of human rights law. It is premised on an expansive right of citizens not to be insulted in their religious feelings, and a right to respect for religious beliefs. These supposed rights have no grounding in international human rights law. International law guarantees freedom of religious exercise, not freedom from insult; it guarantees nondiscrimination for individual believers, not respect for belief systems. Existing legal instruments, such as Article 20 of the International Covenant on Civil and Political Rights (ICCPR), already protect religious believers against expression that constitutes incitement to discrimination, hostility and violence. The OIC would go farther by protecting religious beliefs themselves. Earlier this month, the UN’s Human Rights Council in Geneva wisely rejected the concept of "defamation of religions" by omitting this term from a compromise resolution on freedom of opinion and expression.  CFI urges that the General Assembly likewise reject this concept in favor of other, less problematic resolutions of the values of freedom of expression and equality of citizens — for example, by turning to existing human rights laws that prohibit discrimination against religious believers, without shielding religious beliefs from criticism, and without threatening the rights of religious dissidents and nonbelievers. Unfortunately, we expect this resolution to pass the General Assembly, as it has for the last several years. Our goal is to soften support for the resolution by increasing the number of member states voting against it. Each year, support for the resolution has weakened. With hope, that trend will continue this year. Surely we can protect individual religious believers from discrimination without shielding religious belief systems from criticism, and without threatening the rights of religious dissidents, religious minorities, and nonbelievers.